Do your best Merlin impression and conjur up the whereabouts of your contact who is wearing a Flynn Lives t-shirt. A tractor beam just captured your contact who is wearing a Flynn Lives t-shirt. 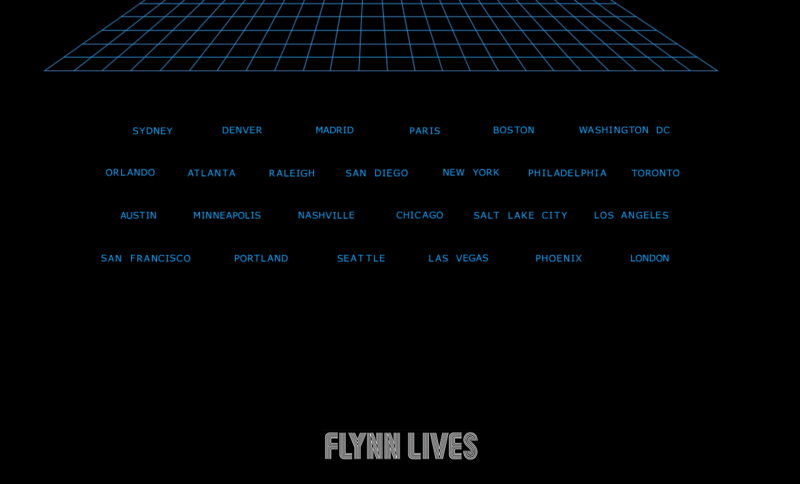 Blast into hyperspace and find your contact who is wearing a Flynn Lives t-shirt.